Prime commercial location, currently zoned B-1, on a corner lot right off US-460/ McClelland Circle bypass. Highly-visible property in a high-traffic area of town - give clients/customers easy access to you and your business! 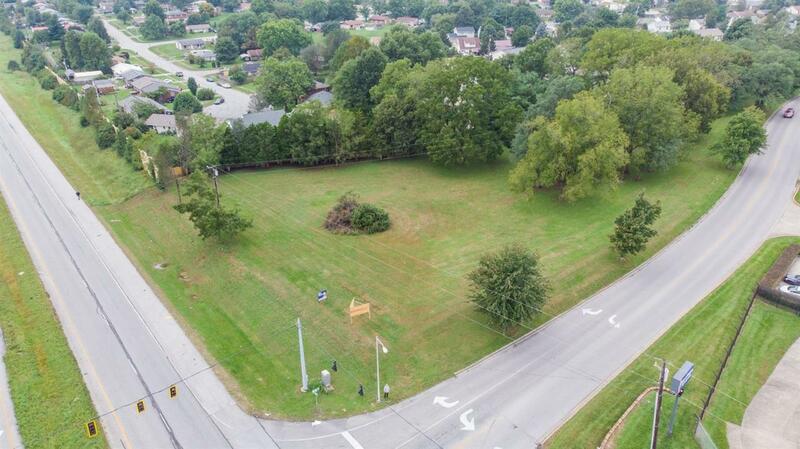 This 1.862 acre parcel of land is conveniently located just minutes from US-25/S Broadway, with easy highway access to I-75 & I-64. Ideal location for many businesses - call today for more information or to take a look. Listing provided courtesy of Kevin Bradley of Keller Williams Bluegrass Realty. Listing information © 2019 LBAR Multiple Listing Service. All rights reserved.